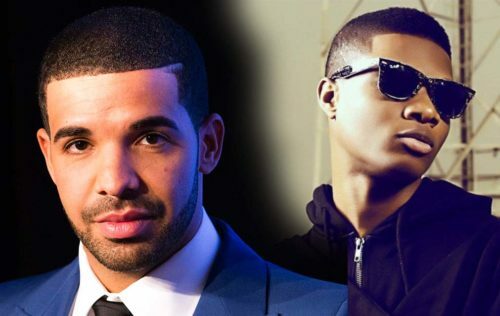 Drake continues to be drawn with our international superstar Wizkid after he revealed “Fever” is one of the songs he currently enjoys listening to at the moment. Drake made the revelation while he was speaking at the 1xtra live show with Tiffany Calver. The singer alongside “SL” by Summertime Santa chose Wizkid’s “Fever” as the most enjoyable records he has on his playlist. This news isn’t coming as a surprise though as it won’t be the first time Drake would be falling in love with a Wizkid record. He did fall in love with the singer’s hit song; “Ojuelegba” which was off the “Ayo” album in 2014. Drake eventually did a remix of the song with UK rapper; Skepta. It is also important to know that Drake recently brought out Wizkid at his just concluded 7 days concert at the O2 Arena in London to perform which further auuthenticates his love for Wizkid’s talent.